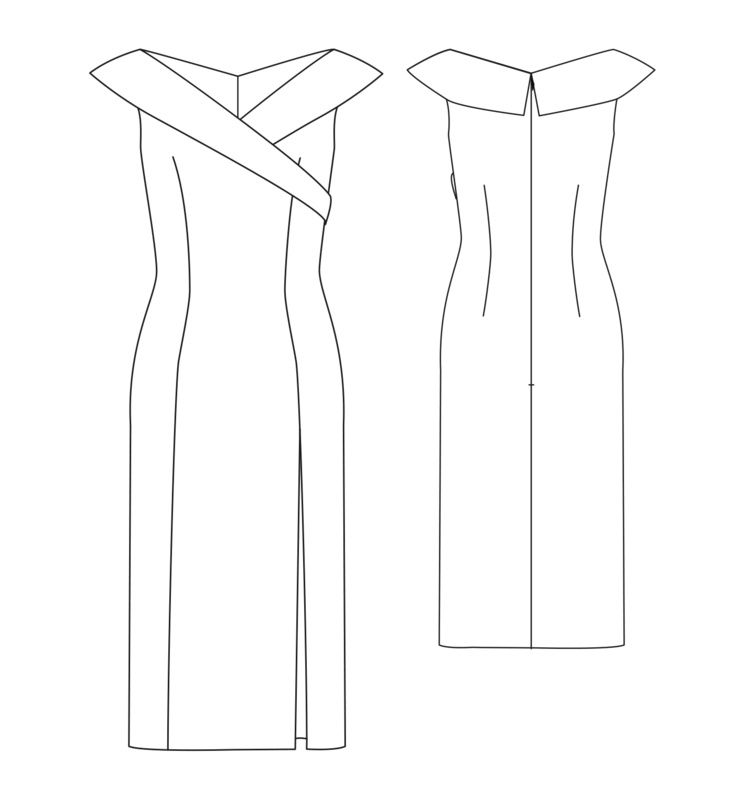 The pattern sheet “Cocktail dresses” contains two models in the sizes 36 to 46. The technical drawing, the detailed description and the size table give you an insight into the models. 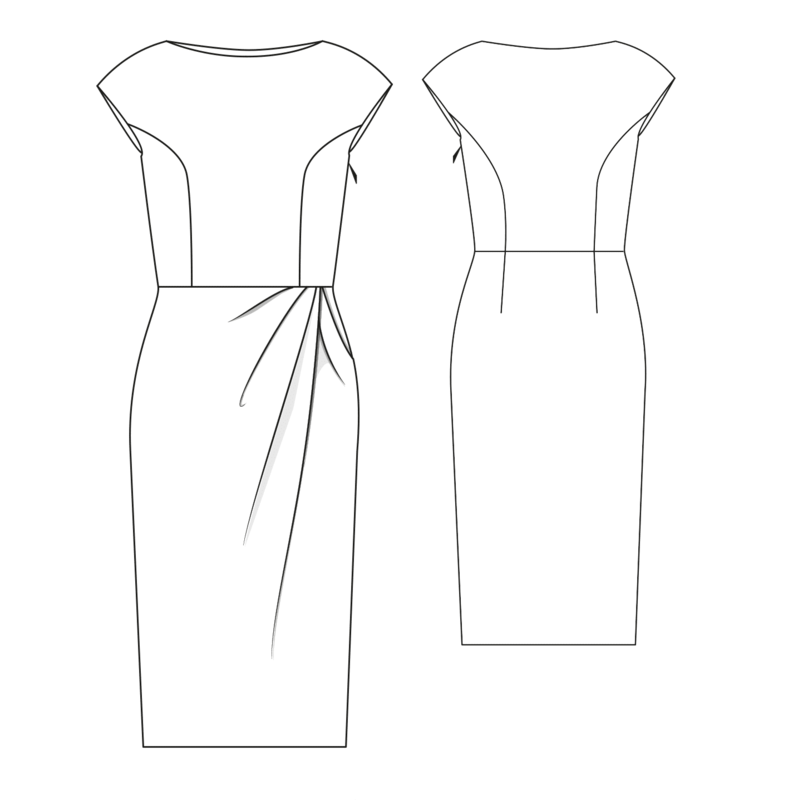 In this article we suggest suitable fabrics and, if necessary, processing instructions. 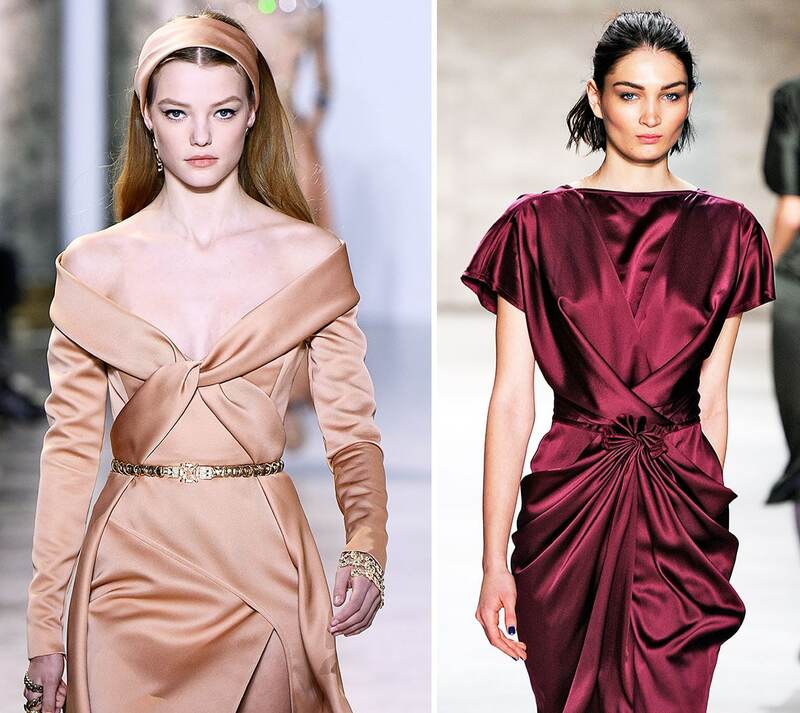 The calculation of the fabric consumption helps you to procure a suitable material. 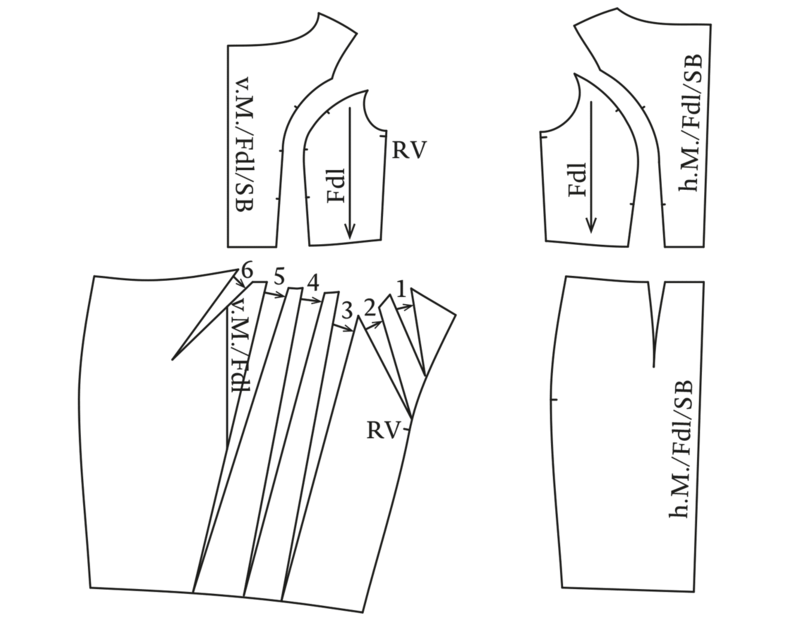 For better suturing and ironing results, cut in the addition at the Vienna seam. 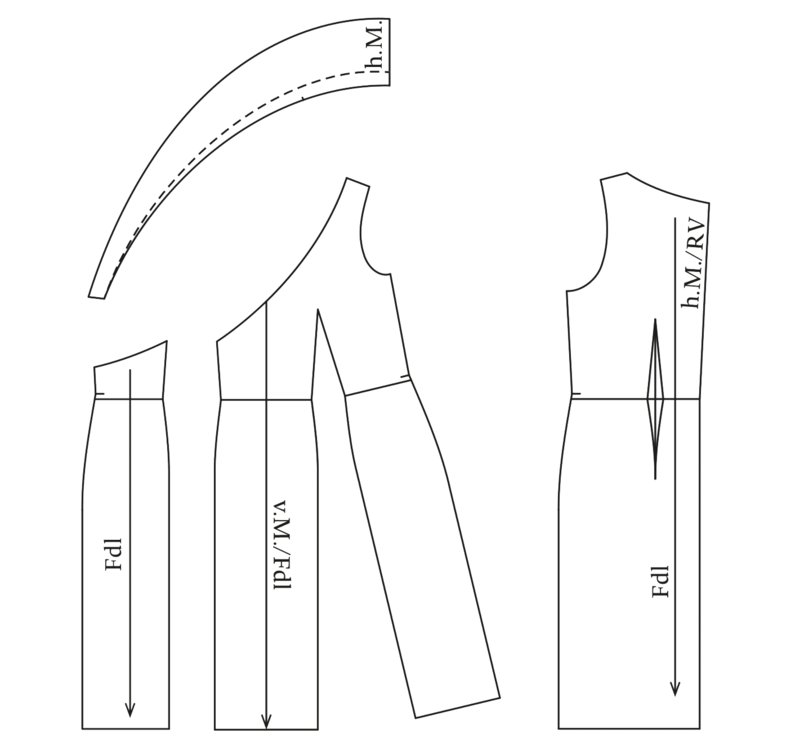 For a better stand fix the collar with interlining.